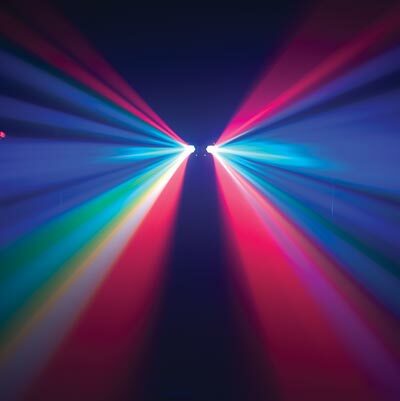 LED Light Dual Gem Pulse Rental Winnipeg - Spark Rentals Inc. 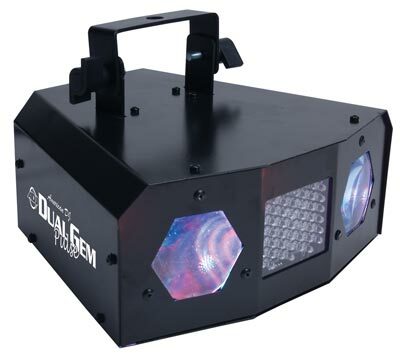 The Dual Gem Pulse is a combination of a moonflower pattern LED light with a built in mini strobe light and microphone to sync light colours and movements to music. 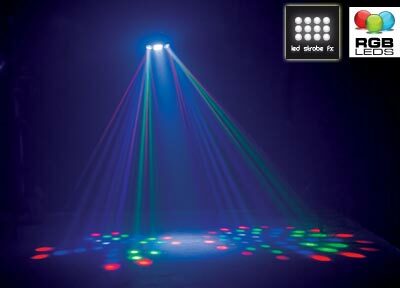 The strobe light can only be activated with the use of the sound active mode. 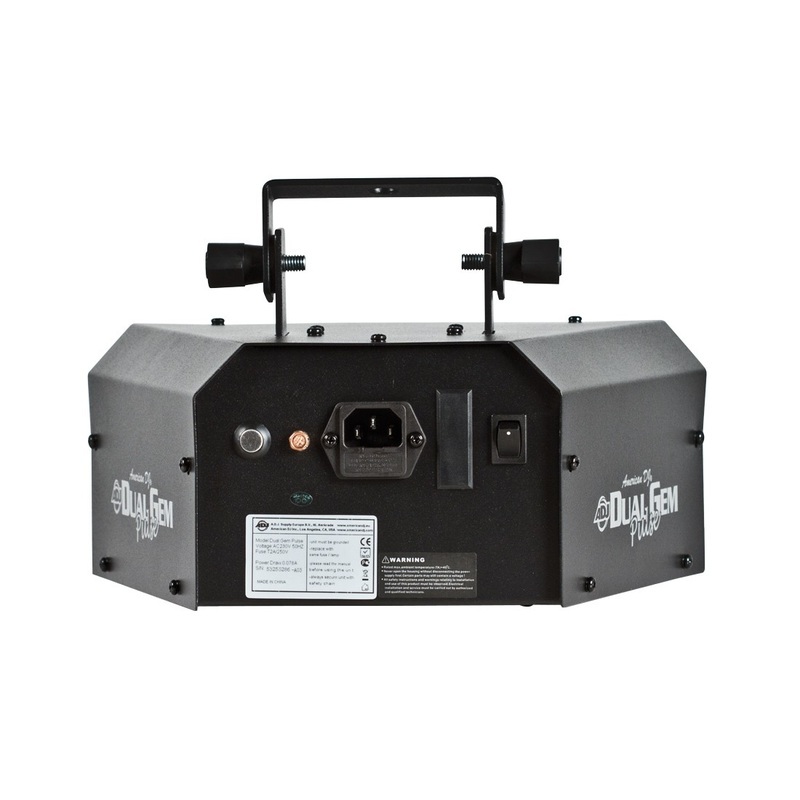 The Dual Gem Pulse makes a suitable quick addition to a dance environment, but if you're looking for something a little more powerful, we recommend the Revo Rave.